End Of The Road 2018 Sold Out! 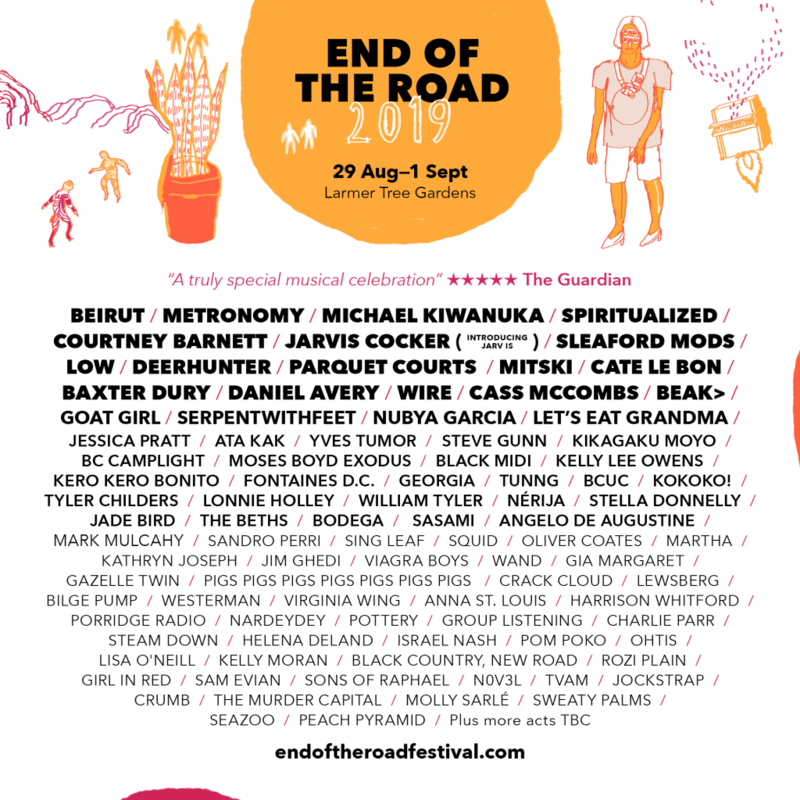 End Of The Road Festival 2018 is now SOLD OUT! We’d like to extend the hugest thank you to everybody who’s bought a ticket, and we can’t wait to see you in a couple of weeks for another weekend of bands, pints and good times. If you missed out on tickets, or are looking to shift any spares, head to our official Twickets page at endoftheroad.twickets.co.uk, to buy and sell at face value. We’re delighted to reveal details of our Cinema programme for 2018, tailor made for cinephiles, film fanatics and those who believe the only true hangover cure is watching Tom Hanks in Big. We’re very excited to welcome The Prince Charles Cinema and their wide selection of cult classics to Larmer Tree for the first time. They curate Saturday and Sunday’s billing, with Heathers, The Princess Bride (Quote Along) and a Wallace and Gromit double bill, followed by a Q&A with Senior Aardman Model Maker Jim Parkyn, just a few of many highlights. Meanwhile, all four of Thursday night’s films have been hand-picked by mercurial pop genius Gruff Rhys, ahead of his Saturday night performance on the Woods Stage, including Jean Luc-Godard’s La Chinoise, whilst we’ve taken the reins on Friday’s offerings.